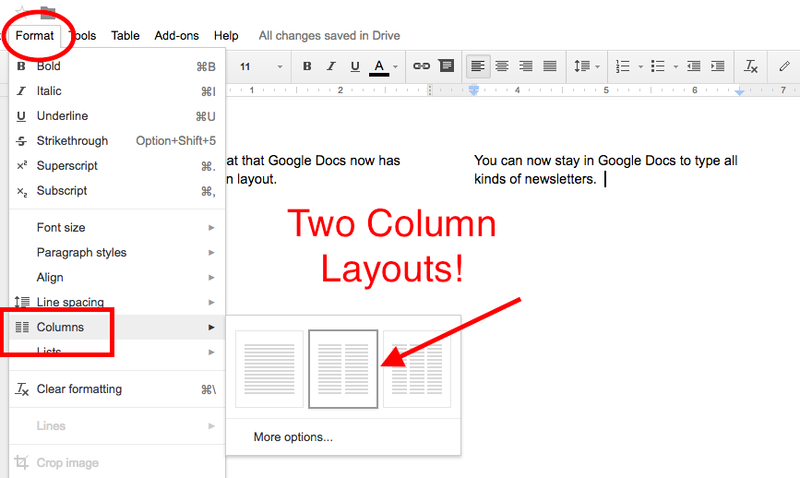 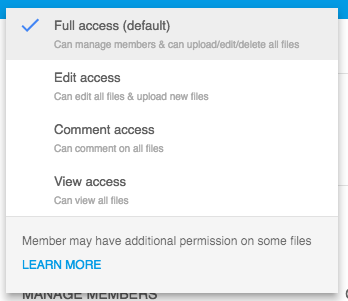 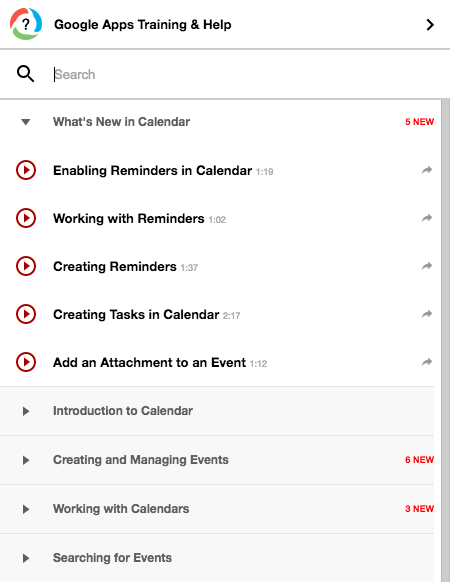 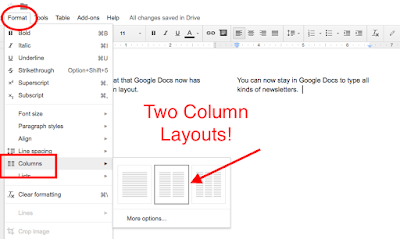 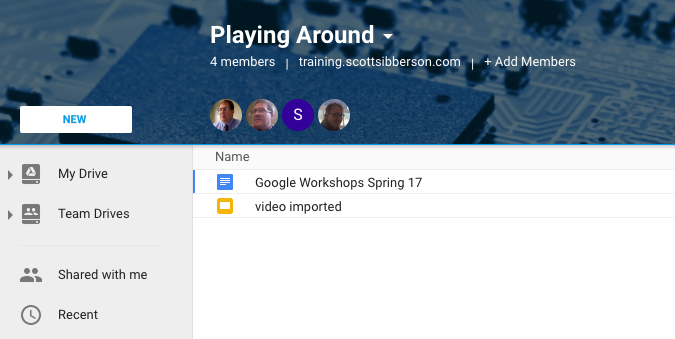 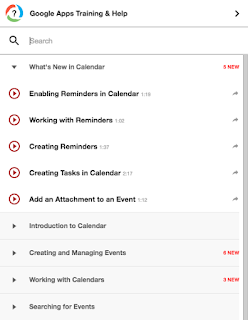 Google recently added a new formatting tool into Docs. 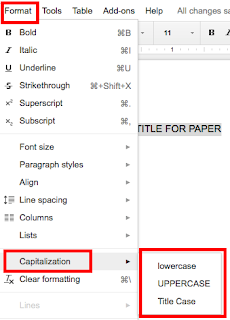 You can now change the format of the text in your document. 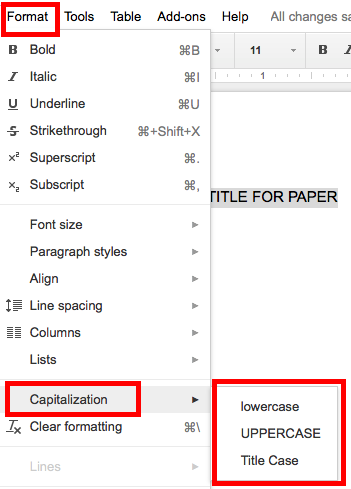 You can change to "all caps", "all lower case", and "Title Case." 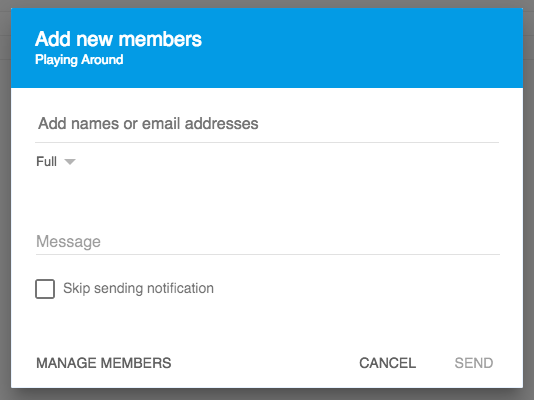 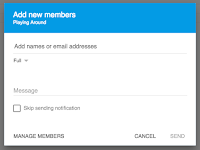 This is a nice new feature. 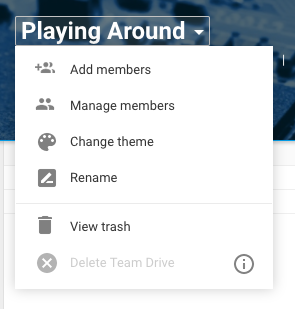 It is in the Format menu. Check it out.